You can save money while renting a car by purchasing the basic package. A big chunk of the total profit of car rentals comes from selling exorbitant add-ons to non-suspecting tourists. Turn a deaf ear when the attendant tries to lure you in purchasing their collision damage waiver (CDW for short) or so-called super CDW insurance that provides coverage to “excess”, which can run up to anything between €800 and €2,500, excluded in the basic insurance coverage. If you are hiring a car in Europe, the agreement usually includes coverage for a big crash, but you who will have to pay the first €800 to €2,500. If the total cost of damage is small, let’s say about €500, you’ll have to bear the complete cost. That’s why, car rentals try to convince tourists to purchase super CDW insurance so that they can get coverage for the first €500-€1,000. However, car rentals charge steep premium in return, as high as €150 a week, compared with €33 a week when you purchase it separately. At carinsurent.com, you can purchase an annual excess policy for just $59, which comes to about $4.5 a day in case of shorter rentals. Unlike the insurance offered by car rentals, the insurance coverage offered by this company covers the complete cost of damage to the windscreen, tyres, bumper, roof, and other car parts till €2,500. How this works is fairly simple: you first pay the excess to the car rental company in case of an accident and then reclaim the amount from CarInsuRent.com. Claimants have shown satisfaction at the way and the speed in which this company has handled their claims. 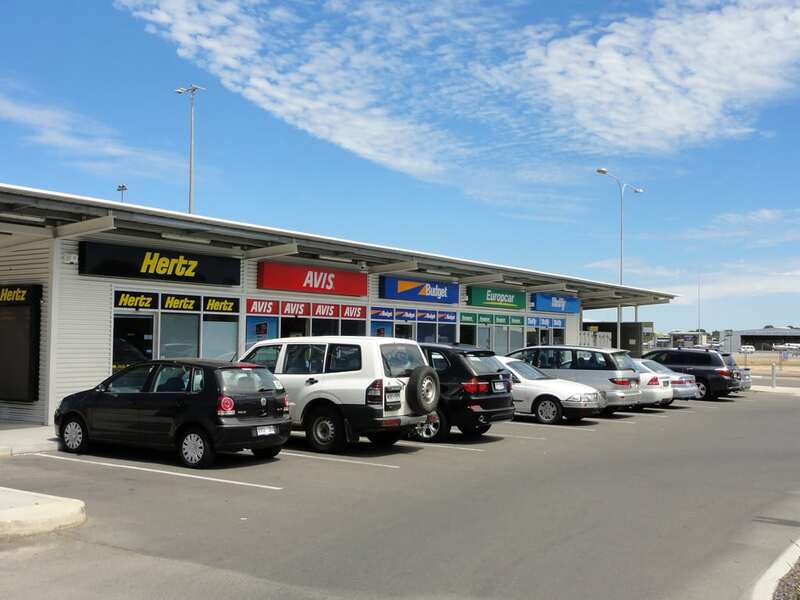 Don’t let the car rental attendant lure you into purchasing the same insurance twice. As you complete the rental agreement, the attendant will make every effort to make you purchase their own super CDW. You are likely to hear them say that your insurance is invalid and that you absolutely need their excess insurance. You mustn’t fall into their trap if you’ve already purchased an excess insurance coverage. Many a time, we have received complaints related to this, and to make the matter worse, neither the car rental company nor the agent from whom you rented the car is legally bound to refund the premium amount just because you’ve purchased the same type of insurance coverage from two different sources. In case you opt not to buy their excess cover, the car hire agency will pre-authorise your credit card to recover the excess, usually capped at €800 or its equivalent in the local currency. You don’t need to worry about this as this is a normal practice. It allows rental firms to recover money swiftly in case you are short on cash. If necessary, you’ll also be billed for fuel. You must ensure credit available to you on the credit account is sufficient to cover both the expenses. You must not leave without noting all the scratches, even the most minor ones. You must mark every scratch, without any exception, on your rental agreement, including those on the inside. Note down if the spare wheel is present and its condition. The same goes for the fuel. However, remember that merely marking every piece of damage on the rental agreement sheet is not enough; you must get the sheet signed by an appropriate person—even if it entails a tiresome drive or walk to the rental desk. In case you fail to do this, the rental company can easily claim, if it wants to, that it was you who caused the damage. On the other hand, a signed document is beyond dispute. To be on the safer side, you are recommended to make a video or click photographs of the rented car (particularly if there is some pre-existing damage). You must click digital photos of the car from all angles even when you are returning the car in the same condition as you rented it. Last but not the least, you must keep the car rental agreement papers in a safe place. Don’t misplace or throw them; otherwise, the rental company can falsely implicate you, even after you’ve returned the car.